EXCLUSIVE: after an extensive study of the sophisticated political oeuvre of Michael Douglas, the inspiration for the London Mayor’s most recent political outing, I can reveal what Boris Johnson’s manifesto for his inevitable leadership run may look like. Boris didn’t actually say that Greed Is Good. He managed to avoid the direct quote. The Guardian reports that he did, however, blow the dog whistle of Gordon Gekko Conservatism by lauding the “spirit of envy” and announcing that greed was a “valuable spur to economic activity”. 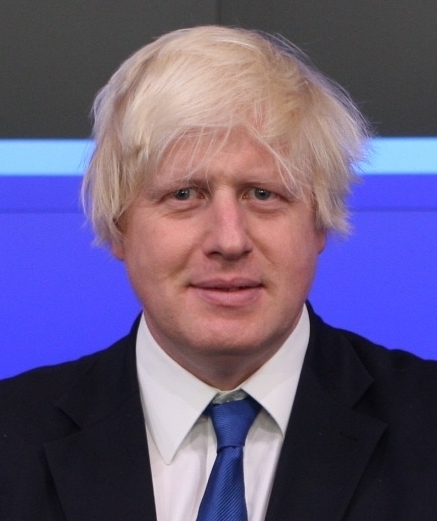 Never mind that Conservatism and Capitalism more generally could be said to be premised on a rather different interpretation of how to be in the world, one which stems from a Protestant understanding of money as the consequence of God’s favour – and never mind that Boris, as an extremely educated fellow, must know that fine well. Never mind that Thatcher dreamed of a Methodist-aspected Britain, not a Wall Street one. It looks like a landslide to me. The only thing Tristram Hunt can do if he hopes to derail this unstoppable philosophical machine is start watching as many Catherine Zeta Jones movies as possible.